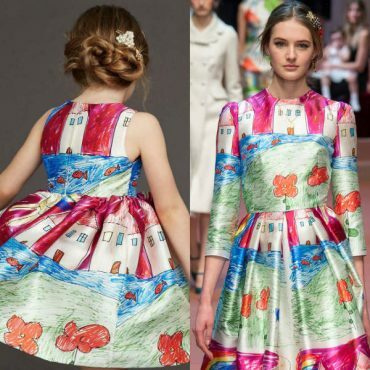 Hand Illustrated Mini Me Dress Trend Inspired By? 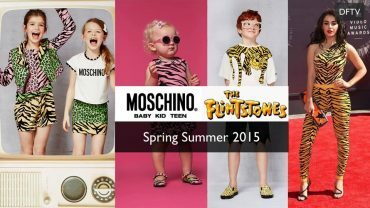 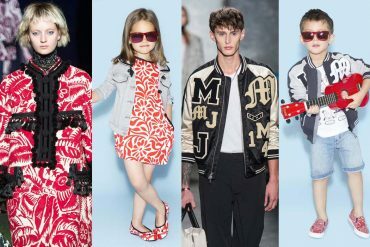 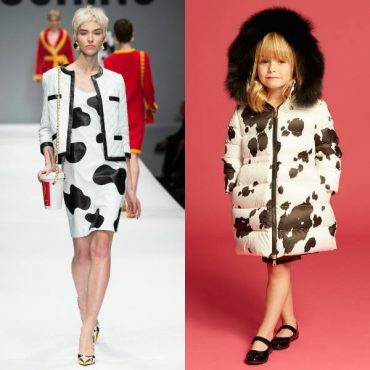 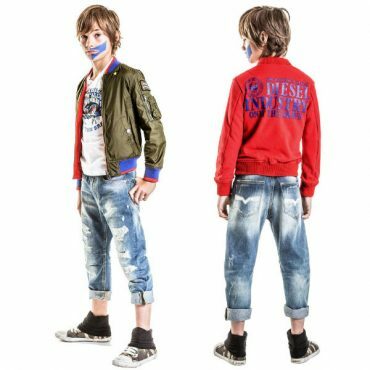 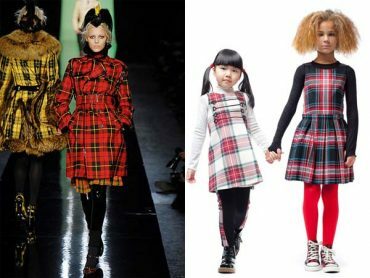 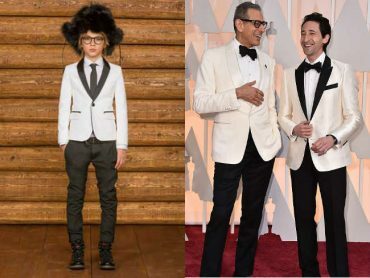 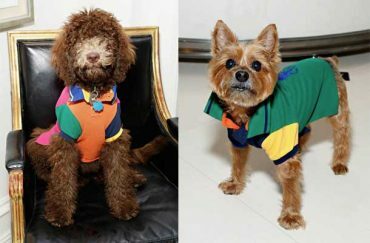 Mini Me Fashion – New York Fashion Week I love the shopping section that online children’s retailer Melijoe has dedicated to New York Fashion Week…. 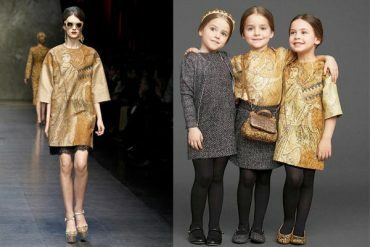 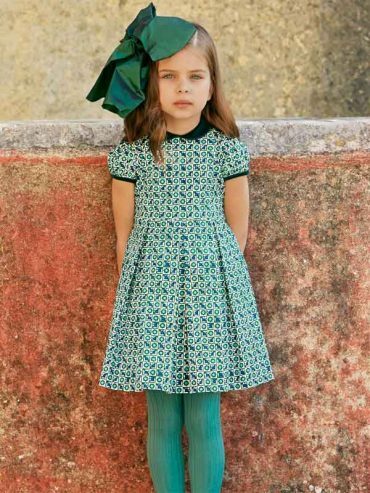 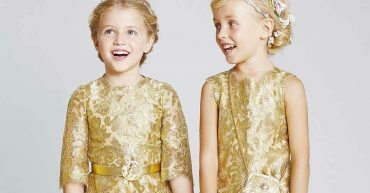 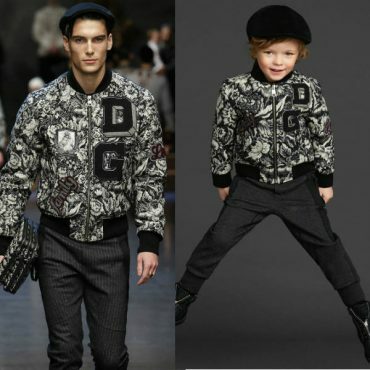 Dolce & Gabbana Girl is my all time favorite mini-me collection. 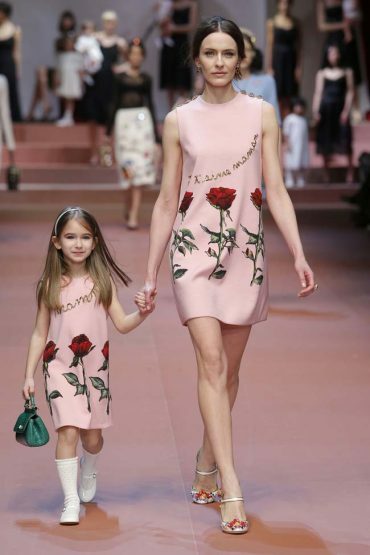 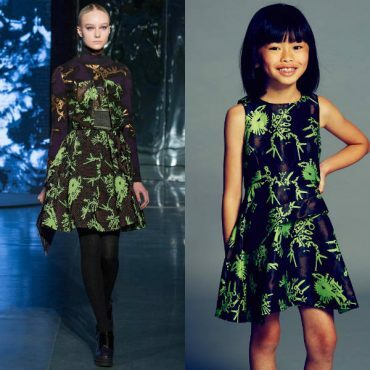 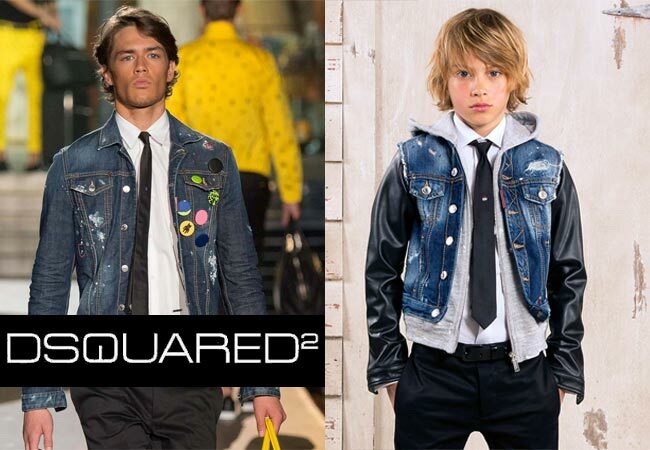 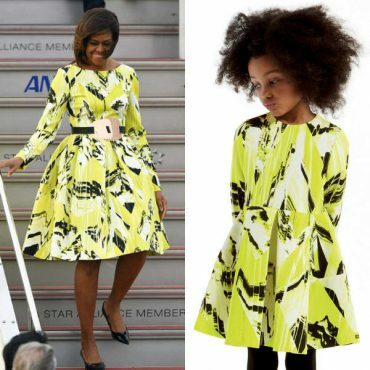 Their girls’ dresses are taken directly from the women’s Milan runway show and lookbook…. 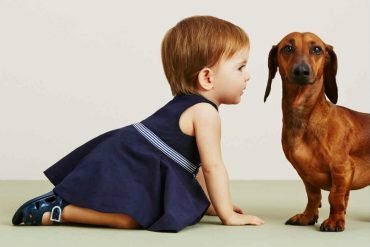 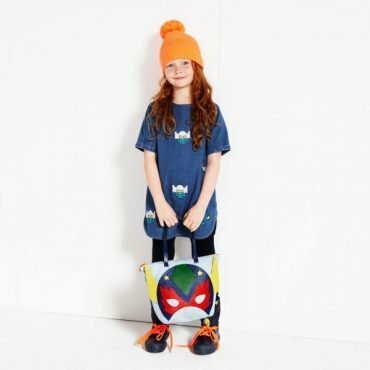 Discover Stella McCartney Girls Mini Me Collection for Fall Winter 2013… One of my favorite mini-me collections out of the UK is Stella McCartney Kids….